Q: Are you near to Qingdao airport9 A:Yes,only 1.5 hours to our factory. We can also make equipments according to your drawings and request. Please you can fly to Qingdao Liuting airport,then we can pick you up to our facotry to visit. 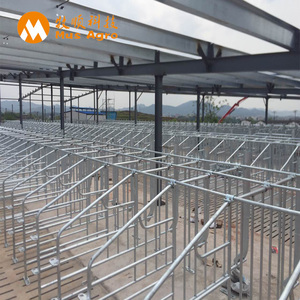 The purpose of placing a pig pens per pig is to facilitate the quality management and assembly-line management of sows for industrial production in the pig industry with a view to achieving maximum benefit. 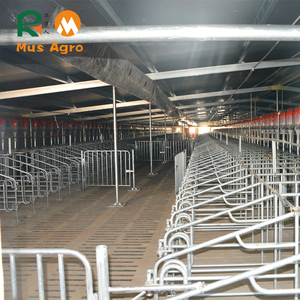 The role of the pig pens is to control sow activity and lying mode sow positioning frame length is generally 2.2 m and 2.1m width is 60 cm to fit a variety of sow size. 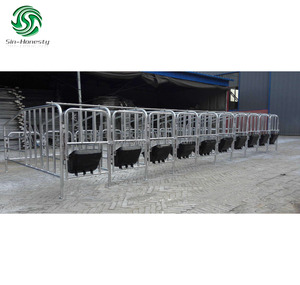 Nongshengle sales of breeding equipment and microbial feed additives, and other products have passed the national security testing and certification, and the majority of customer recognition. 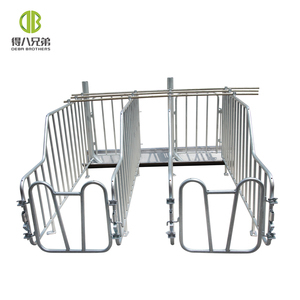 It has strict product inpection and quality testing process to make our goods perfect when out of factory. After-sales Service 1. Help introduce how to protect and conserve tools and equipment after use. We will try our best to provide the most professional and comfortable service for you. 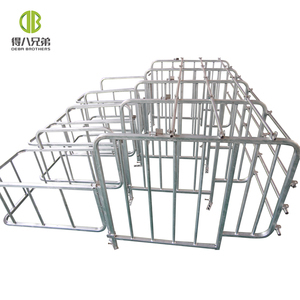 Alibaba.com offers 87 hog gestation crates products. About 91% of these are animal cages. 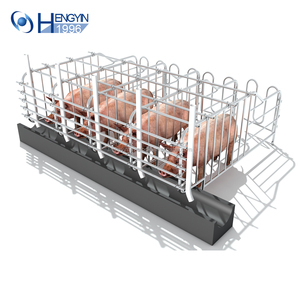 A wide variety of hog gestation crates options are available to you, such as free samples. 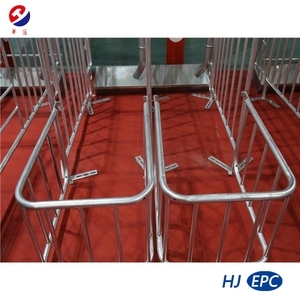 There are 87 hog gestation crates suppliers, mainly located in Asia. The top supplying country is China (Mainland), which supply 100% of hog gestation crates respectively. Hog gestation crates products are most popular in Africa, Southeast Asia, and North America. You can ensure product safety by selecting from certified suppliers, including 18 with ISO9001, 3 with Other certification.